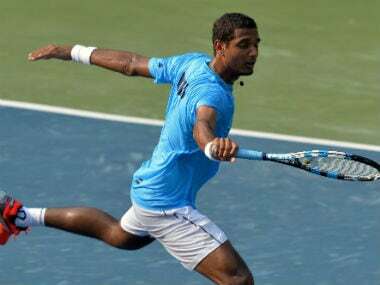 Seeded sixth, Ramkumar lost 3-6 6-3 2-6 to Germany's Matthias Bachinger in the second round of the €106,000 hardcourt tournament. 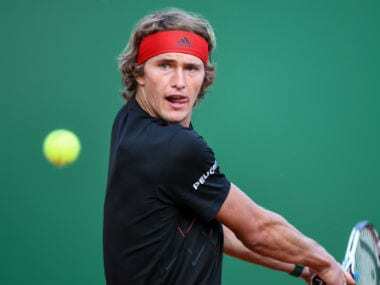 Defending champion Alexander Zverev had to dig deep to win his second-round match at the ATP tournament in Munich on Wednesday after a scare against fellow German Yannick Hanfmann. 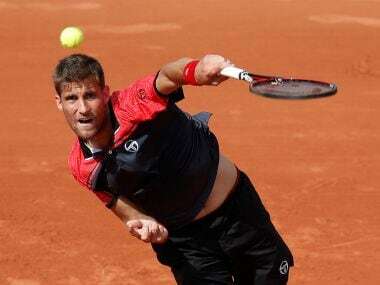 Former champion Martin Klizan rallied to surprise home player Florian Mayer 3-6, 6-4, 6-3 in the first round of the Munich Open on Monday.